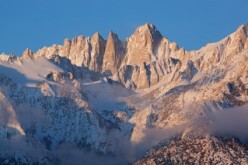 I am an anesthesiologist in Lake Tahoe, CA and work part-time (sometimes more part-time than others) at our hospital here and others in the area. I gave up full-time work after having my children and having several other life and health altering events. I started writing to help explain confusing medical concepts to patients. As I spoke to more and more people, I realized that most doctors thought they did a good job explaining medical topics and most patients disagreed. My initial ventures into writing for patients led to freelance opportunities including writing for other physicians' websites. I hope to add some of this type of information in the form of hubs, to provide good, expert-level medical information that can be trusted and understood. Most importantly to me, I am a mother to two young boys. 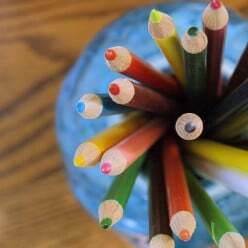 I love to do the "mommy thing" with school and extra-curricular events. My life is a never-ending battle of "finding balance" and feeling guilty about what I'm not doing at the moment. In fact, I had an article published in Physicians Practice Journal after winning first place in a contest writing about "Finding Balance". 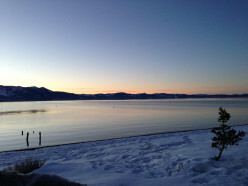 And like many here in the mountains, my family and I enjoy playing at the Lake in the summer and wait for the snow to fall during our sunny Lake Tahoe winters so we can hit the slopes. 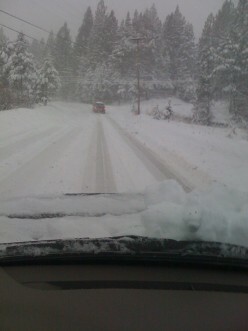 Skiing and snowboarding definitely dominate life here in the winter. I also realized that I really enjoy writing. So, I've started writing about whatever topics grab my attention at the moment. 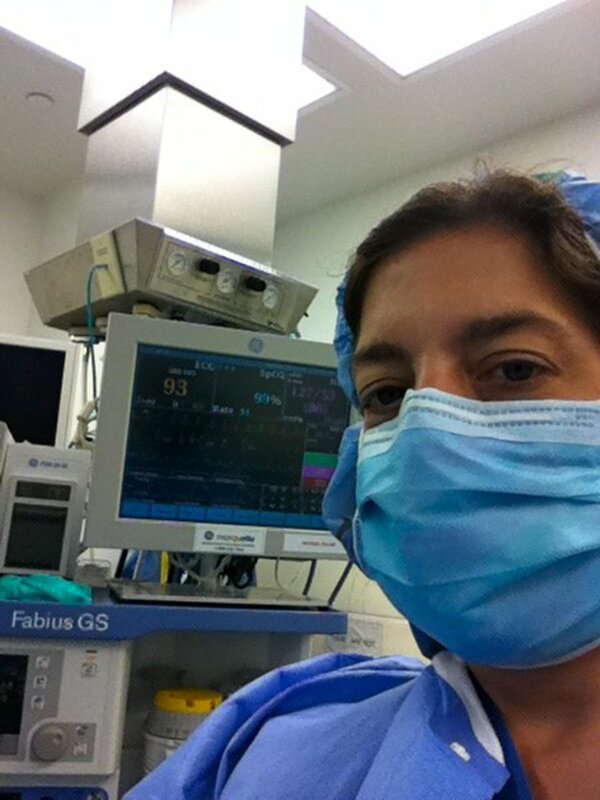 I predominantly write on anesthesia and related subjects. I have a few hubs here about other topics. Rarely, a product seems worth writing about. For what it's worth, though, I never endorse anything here that I have not tried or bought myself. I also consider myself a bit of an expert on ulcerative coliits. As a patient, and not a doctor, I have spent countless hours dealing with this illness. I was diagnosed with UC in 2003. Over the next years, I took every possible medication from the mild ones to prednisone to remicade infusions to suppress my immune system. Finally, I made the decision to have surgery and had the J-pouch surgery done in 2 stage. My colon was removed (yep, the whole large intestine) and the small intestine reconstructed. I feel very lucky to have been 'cured'. I also know what it's like to be a patient facing very scary and life-threatening illness and surgery. Despite some ongoing issues that limit me a bit, I feel very lucky overall. 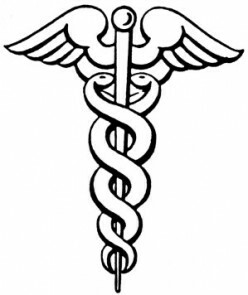 I write from the perspective of both a doctor and a patient. Feel free to follow along and if you have a medical topic you'd like to see covered, let me know and if I know enough about it, I'll see if I can write it! For professional services, you can contact me through my Linkedin account. I had an article published in Physicians Practice Journal after winning first place in a contest writing about "Finding Balance". My article "Common Anesthesia Side Effects" won a HubNuggets Award! The same article was nominated for a "Top of the Class" Award and won. Great! 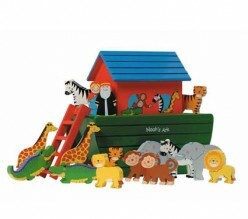 Two weeks prior, my hub "The Best Low Tech Toys for Five Year Old Boys" won a second place HubNuggets Award. A board-certified anesthesiologist explains what to expect when you have general anesthesia, possible side effects, and potential complications. Frequently asked questions are answered, as well. 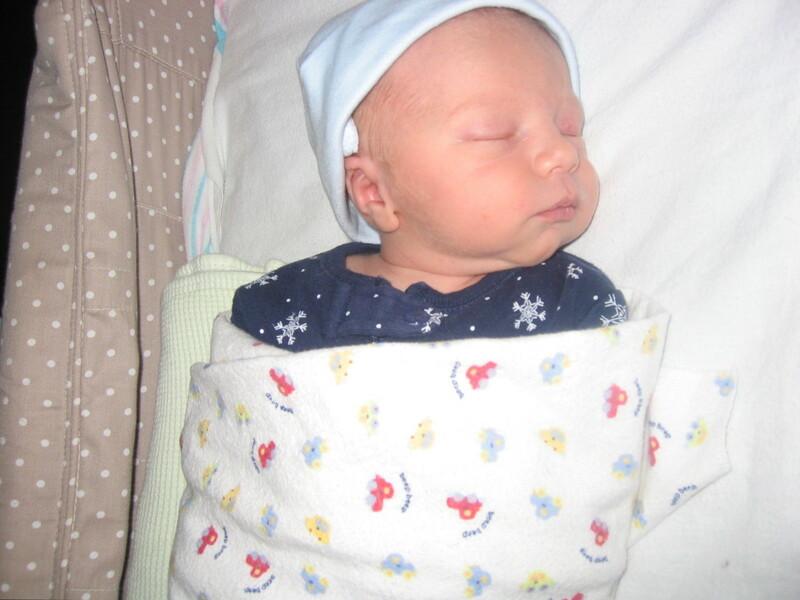 Pediatric Anesthesia: General Anesthesia for Children. Stomach ulcers are potentially dangerous. 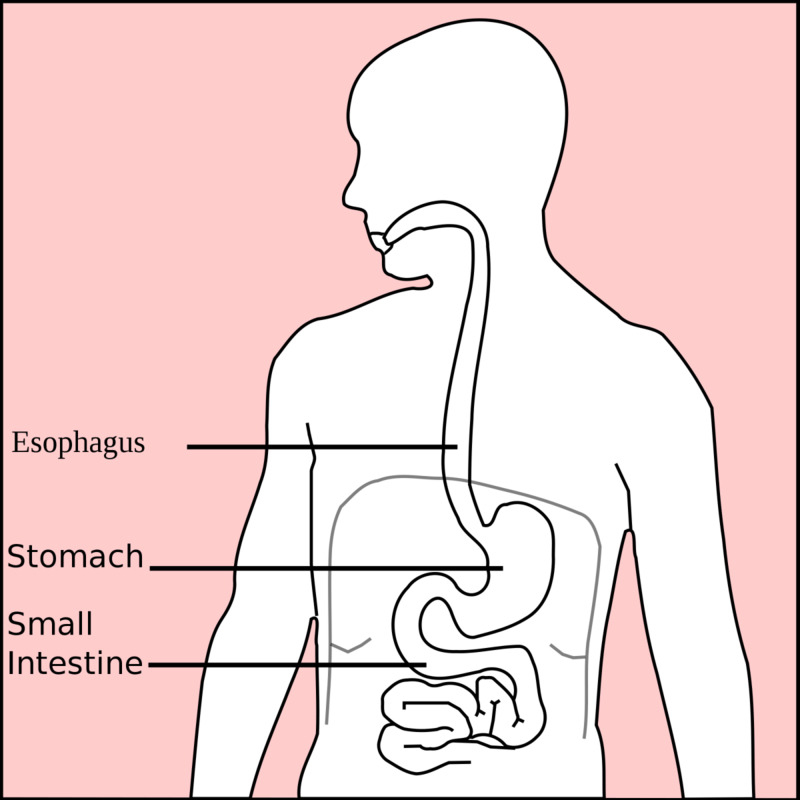 Learn how to identify the signs and symptoms of stomach ulcer (also called gastric ulcers). 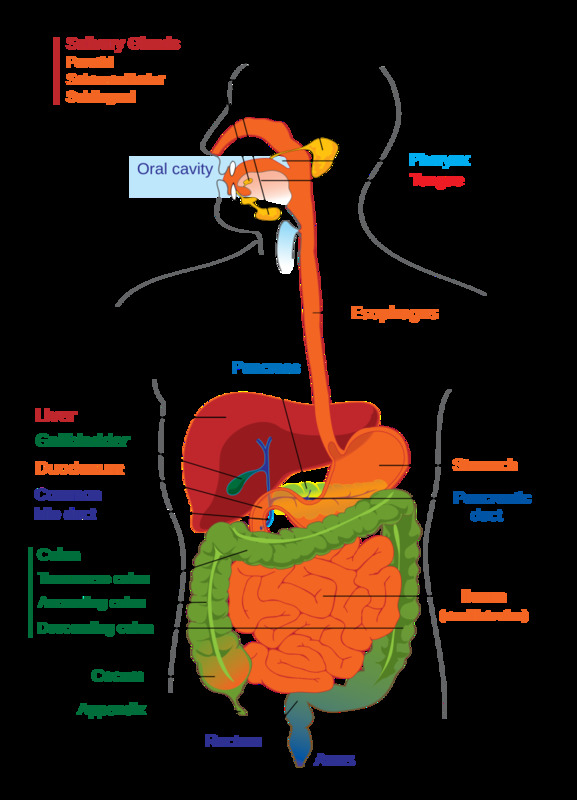 In addition, this article reviews the main causes and briefly discusses treatments for gastric ulcers. Irritable bowel syndrome and inflammatory bowel disease both affect the digestive system. While both can be quite distressing and even debilitating, they are quite different entities. 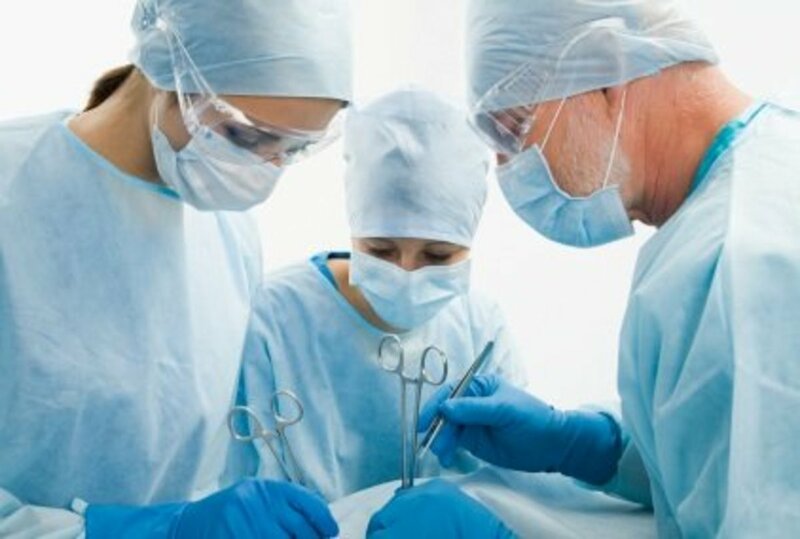 As an anesthesiologist, I see many people facing surgery, some for the first time. Find out the best ways to calm yourself down before day surgery. 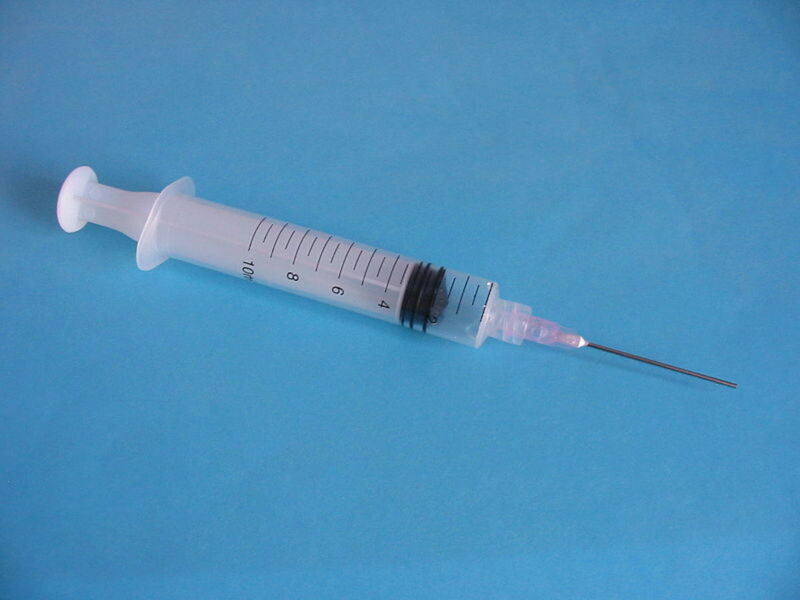 Do you get clammy, sweaty, light-headed, hot, and nauseous when approached by a needle? This is not weakness. 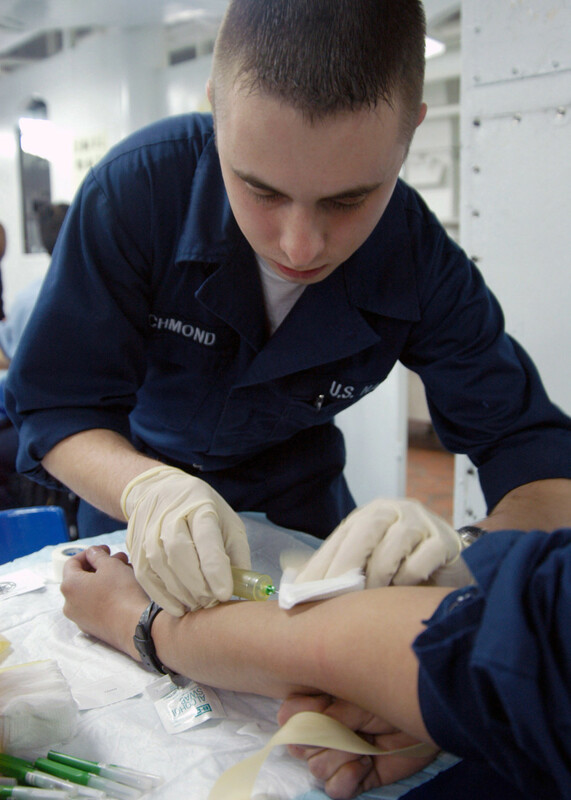 In this article, an anesthesiologist explains the vasovagal reaction. Vecuronium and rocuronium are commonly used neuromuscular blockers. 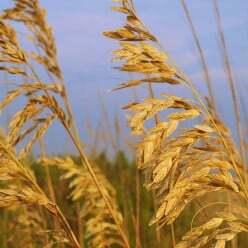 The medical professionals who use them may call them "paralytics" or "muscle relaxants." Diabetes and Anesthesia: What Are the Risks? Diabetes is a systemic disease affecting the whole body. Both type I and type II diabetes present risks that must be considered by the anesthesiologist before, during, and after surgery. 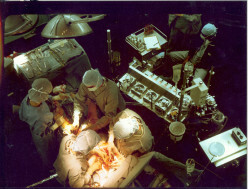 CABG, or coronary artery bypass surgery, is performed to restore blood flow to areas of the heart around blockages in the coronary arteries. The definition of CABG and an introduction to the procedure are describe in this physician-authored article. How Does the Neuromuscular Blocker Succinylcholine Work? It's scary to hear a drug referred to as a "paralytic," but sometimes their administration is medically necessary. 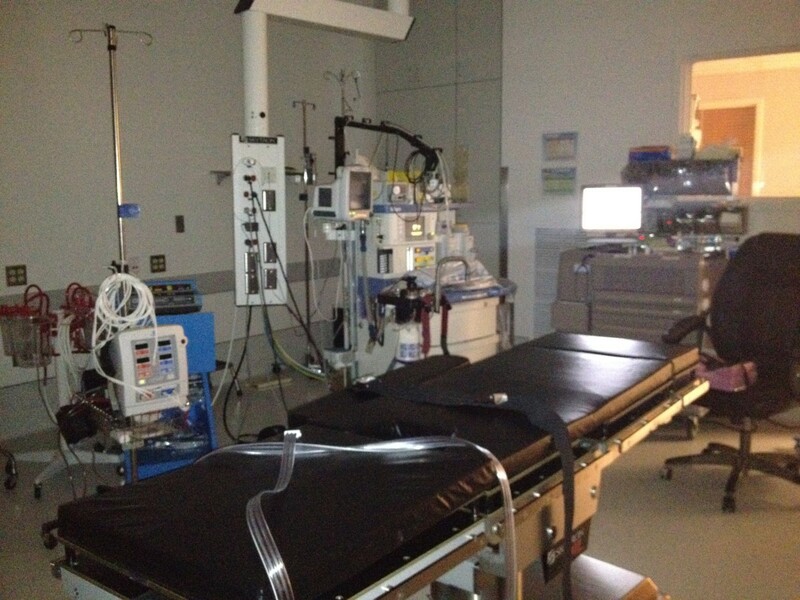 Neuromuscular blocking agents are used to make anesthesia and surgery safer. An anesthesiologist explains why your muscles sometimes need to be reversibly paralyzed during anesthesia. 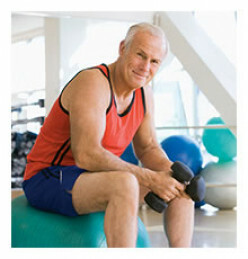 Neuromuscular blocking agents are used to achieve this goal. Learn how these drugs work to keep muscles from moving. 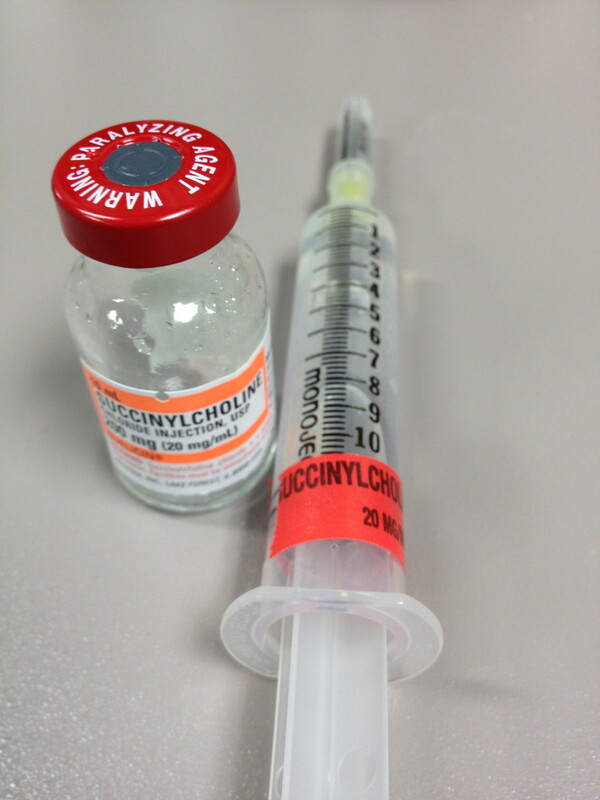 As an anesthesiologist, I sometimes hear patients ask me, "Are you going to use the 'Michael Jackson Drug' on me?" 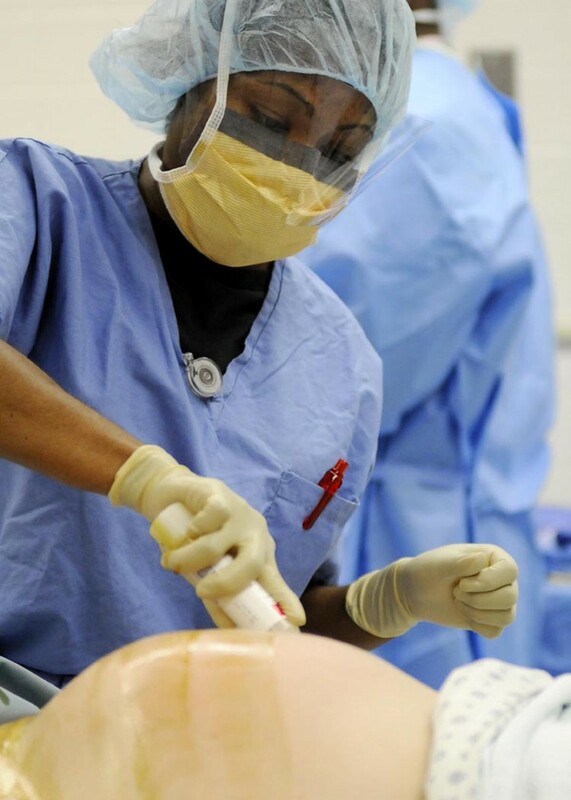 Propofol is is safe and effective when administered by qualified professionals. Axillary blocks are a type of regional anesthetic. It is one of the peripheral nerve blocks that anesthesiologists may be able to use instead of, or in addition to, general anesthesia. Would it scare you to know that no one really knows how anesthesia gases work? As amazing as it is, it's true, as explained here by a physician anesthesiologist. 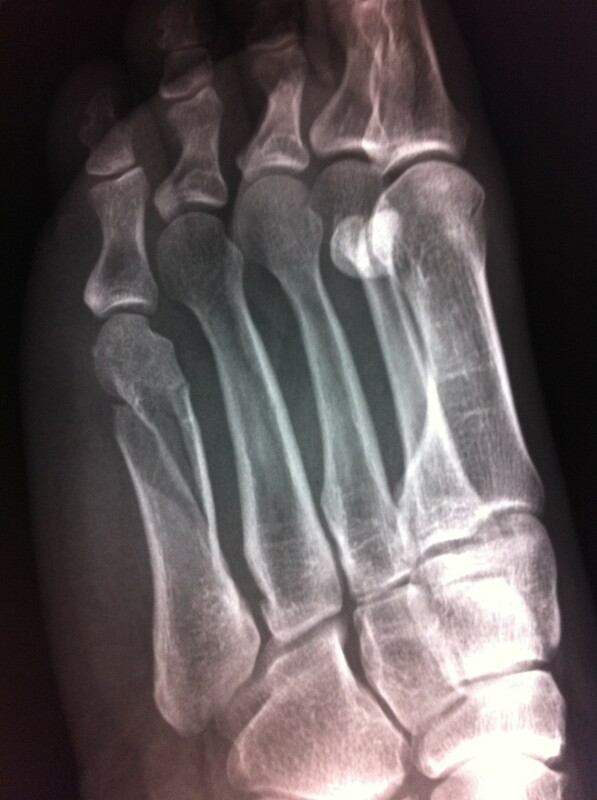 Regional anesthesia refers to numbing a region of the body, rather than the whole body. 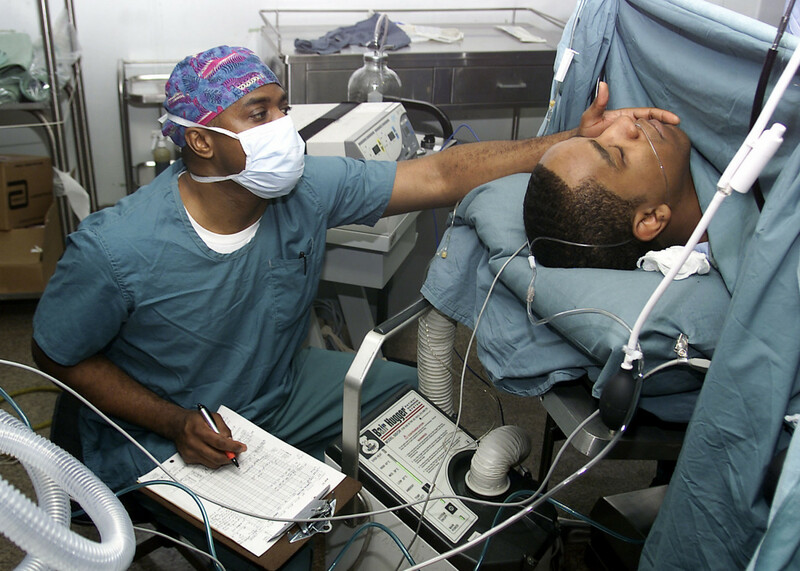 An anesthesiologist discusses different techniques to induce regional anesthesia. Fentanyl, a synthetic opioid pain medication, is a powerful drug. 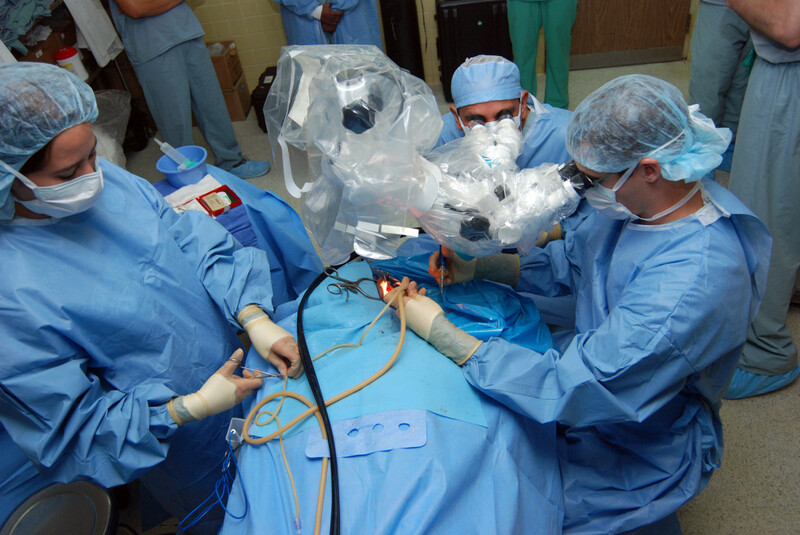 Its use in the operating room is routine and valuable, as explained in this article. Abuse and addiction with fentanyl are dangerous and often deadly, even with just one use. The normal changes that accompany aging have implications for anesthesia. 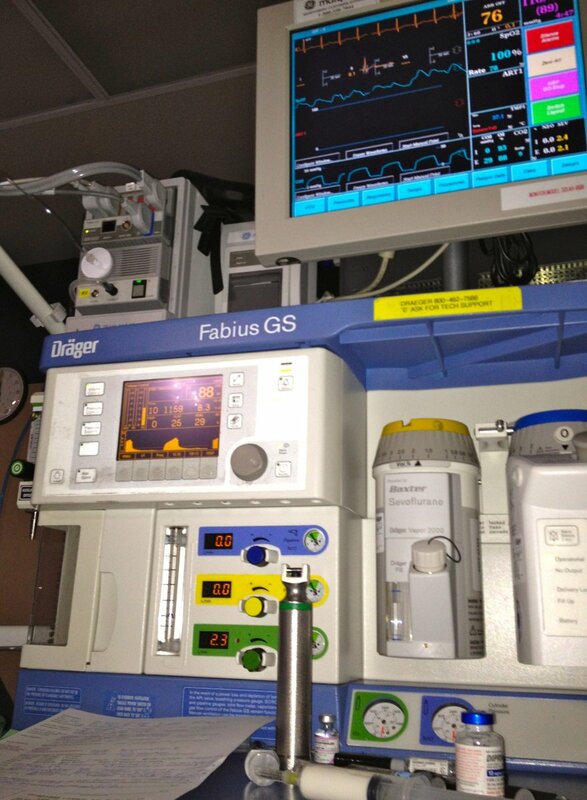 An anesthesiologist explains the basics of these changes and how anesthesia care is impacted. Do you want your doctor to remain strictly formal in your interactions, or do you prefer a more personal discussion? Here, a doctor discusses the potential usefulness-and pitfalls- of having more informal, personal relationships with patients. Let us know what you think. 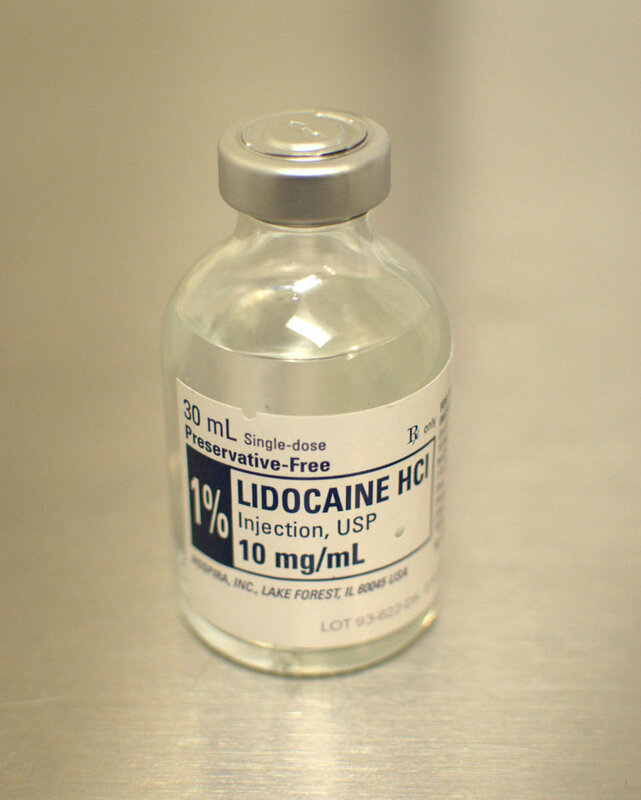 Lidocaine is commonly used for local anesthesia. While its use is safe when dosing guidelines are followed, there are some risks, complications, and potential toxicity issues to understand. 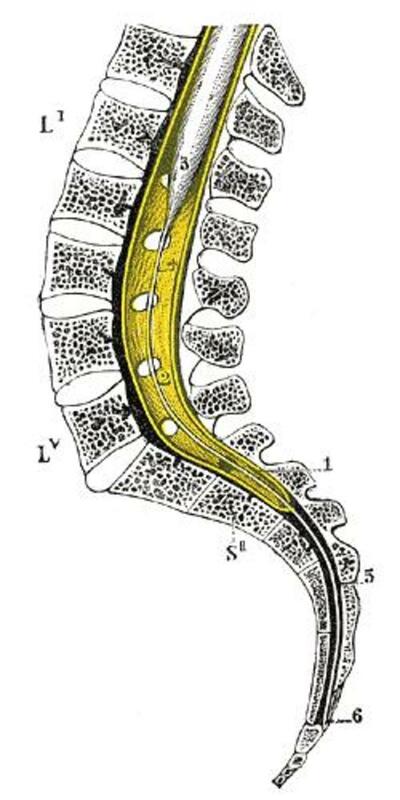 An interscalene block of the brachial plexus is used to provide pain relief during and after shoulder surgery. Find out from an anesthesiologist what you should know before having this type of block. Femoral nerve blocks are useful for knee and thigh surgery. 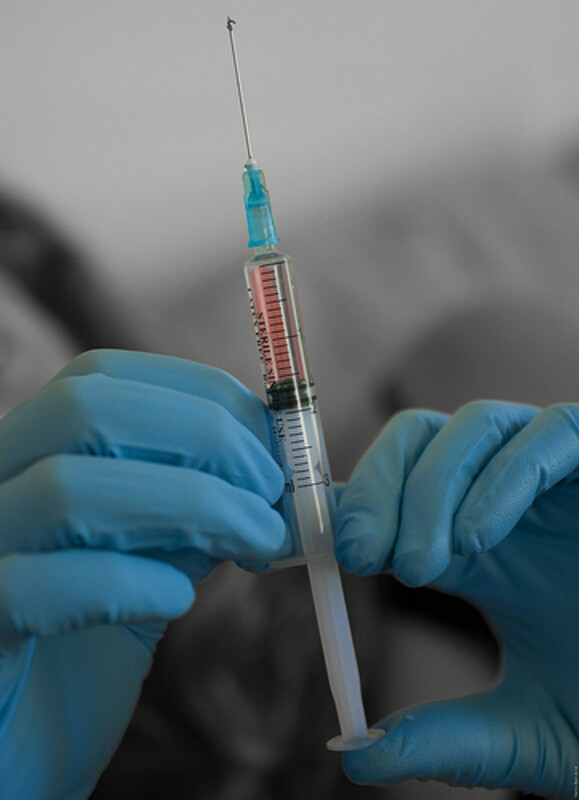 An anesthesiologist explains the technique, uses, and risks of the commonly used femoral nerve block. 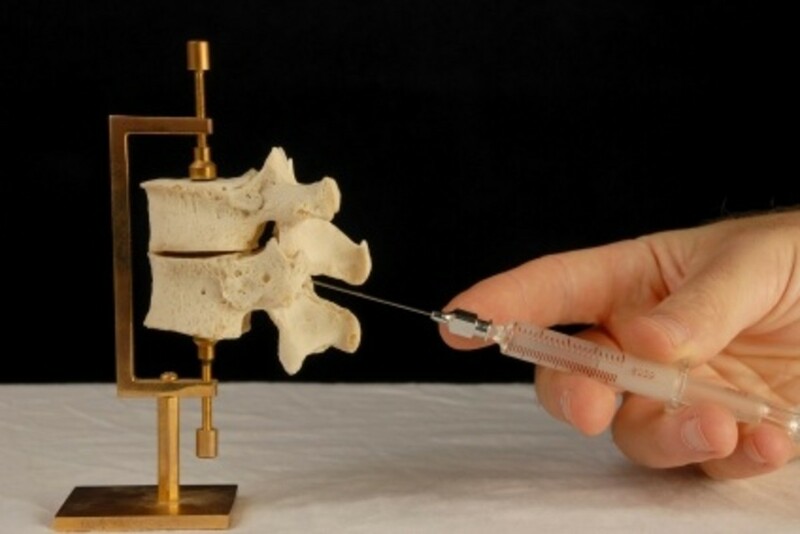 Ever wonder "What is the difference between a spinal and an epidural?" 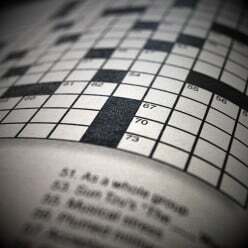 Read an anesthesiologist's response to this question. Nitrous oxide, also known as laughing gas, is used by anesthesiologists as well as its better known use in dentistry. 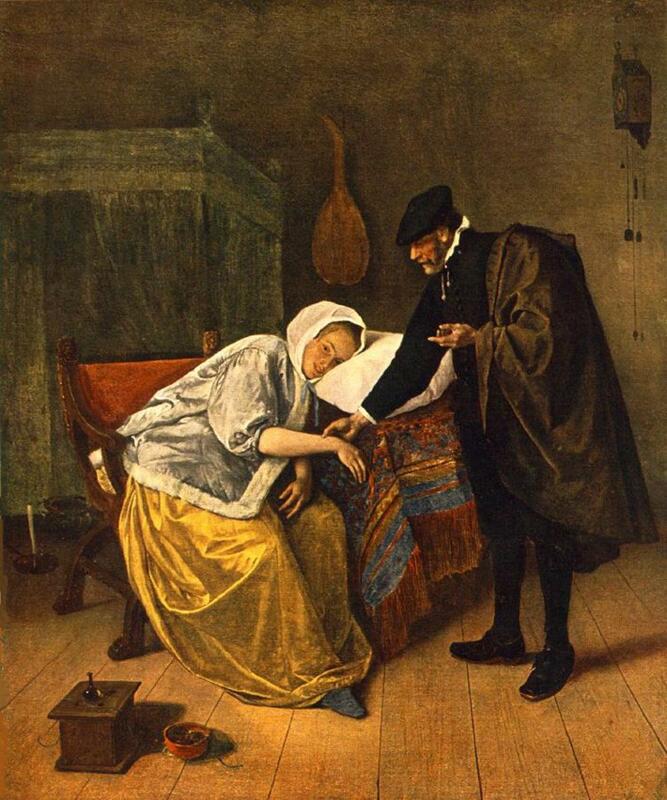 Here, a physician anesthesiologist explains the use of nitrous oxide during general anesthesia. The risks of nitrous oxide, especially with abuse, is also discussed. One of the most important—and dangerous—tasks assigned to an anesthesiologist is securing the airway of the unconscious patient. Find out how and why this is done from a certified anesthesiologist. An anesthesiologist explains the various terms used to describe sedation, anesthesia, and analgesia. What is local anesthesia? How do local anesthetics work? And, most importantly, what do you need to know about their uses and risks as a health consumer or patient? 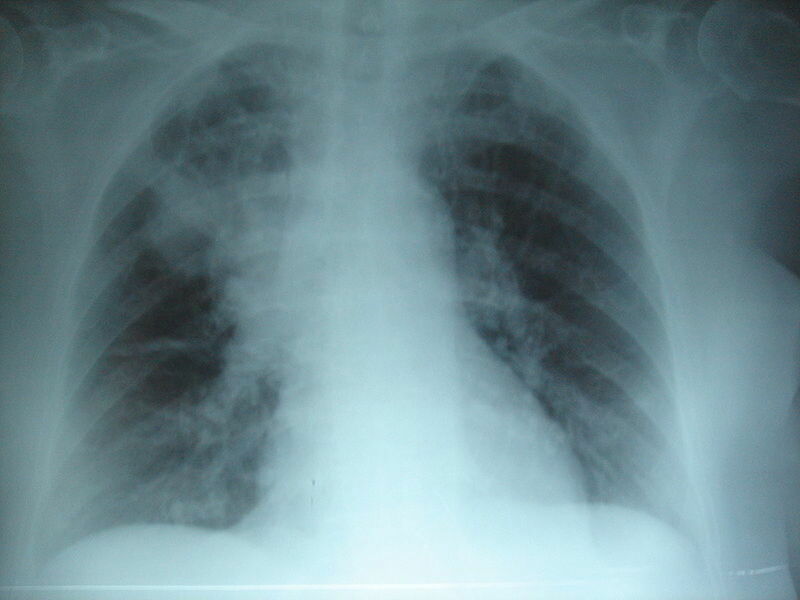 Asthma and general anesthesia both affect the airways, lungs, and breathing. 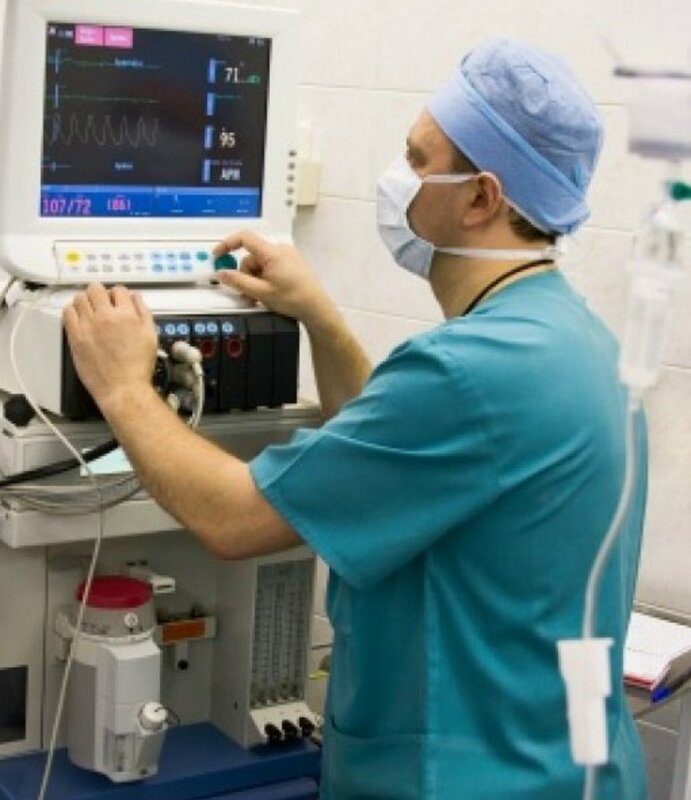 A certified anesthesiologist explains what asthmatics need to know in order to safely proceed with surgery. 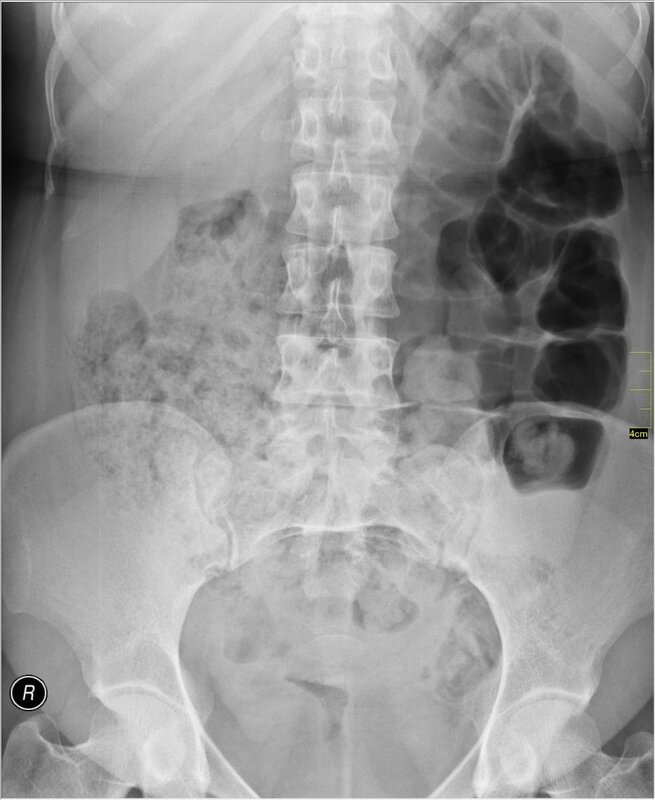 Gas pain after surgery is a common complaint. 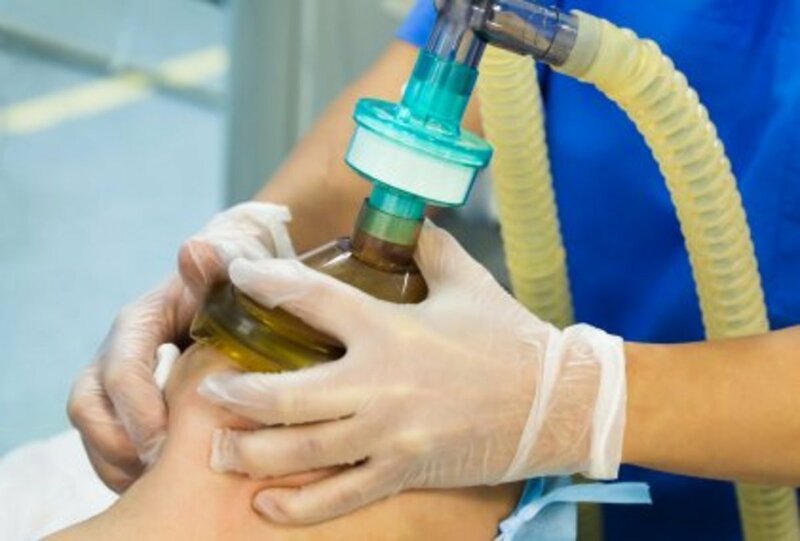 This articles offers tips and advice from a board-certified anesthesiologist for how to prevent and treat post-operative gas pain. 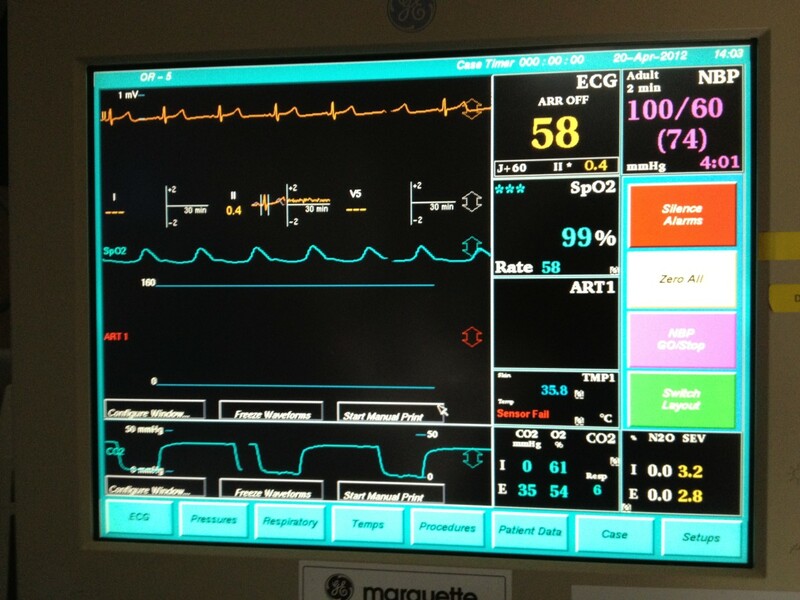 High blood pressure can be a problem during general anesthesia and surgery. If you are facing surgery, controlling your hypertension will make your anesthetic as safe as possible. 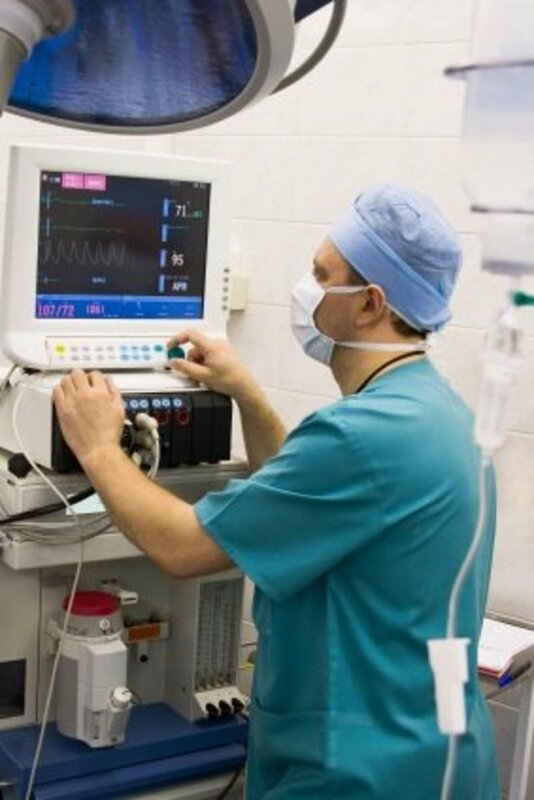 A board-certified anesthesiologist discusses the common cardiac effects of general anesthesia and also explains why there is some variability. 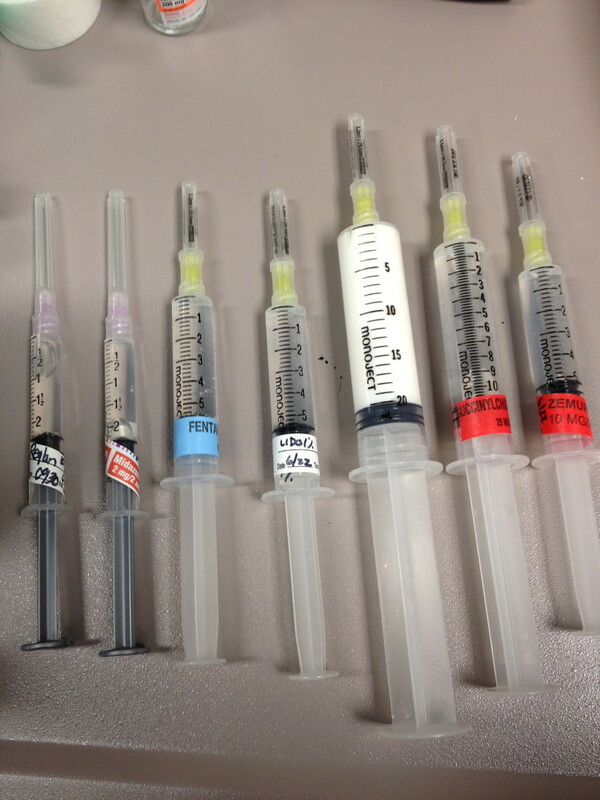 Post-spinal anesthesia side effects can result from the needles, the technique, or the medications used. Most side effects are minor and short-lived. 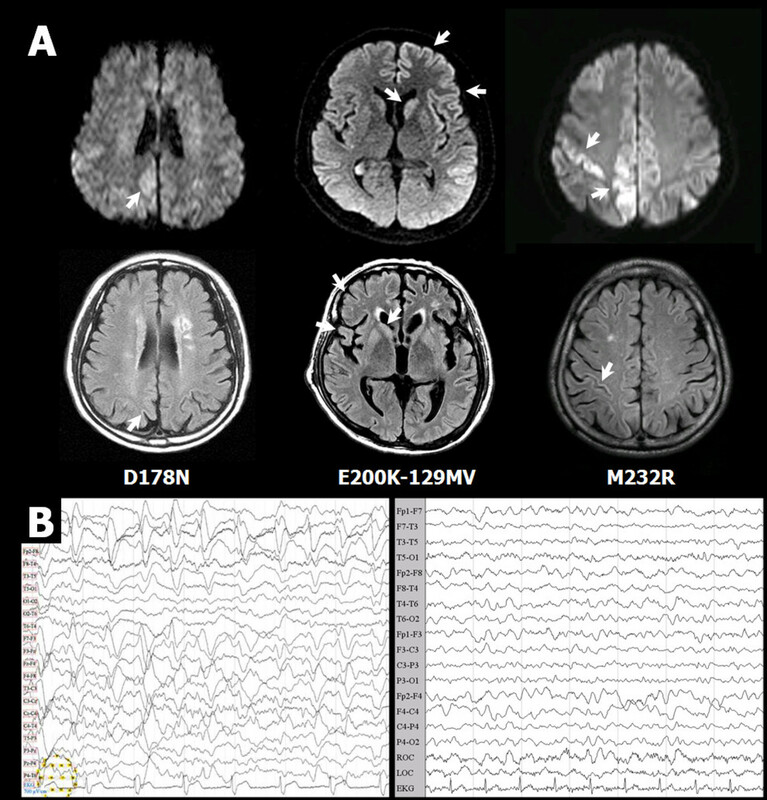 Seizures after anesthesia are a rare, but they are a recognized complication in the post-operative period. Learn about the risk factors for this complication. Postoperative cognitive dysfunction is a state in which a decline in learning, memory, and/or personality changes persist long after the surgery. Postoperative nausea and vomiting are the most common side effects after anesthesia and surgery. Find out from a board-certified anesthesiologist how to prevent and treat this unpleasant side effect. How to Prepare for Your Kids First Ski Lesson. Preparing your children properly for their first ski lesson or season of skiing can make all the difference in their enjoyment of the sport. Find out how to foster a love for skiing that will help your child develop enthusiasm and a life-long love for this rewarding pasttime. The Best Tim Minchin Quotes: Wisdom from an Irreverent Genius. Tim Minchin uses humor in a uniquely brilliant way to defend reason, humanitarianism and peace. He is an amazing talent- both musically and comically. Climbing the Mountaineer's Route on Mt. Whitney provides a challenging alternate route to the summit, separate from the main trail that most hikers take. The Mountaineer's route, especially in winter, requires a different set of skills from hiking the main trail. 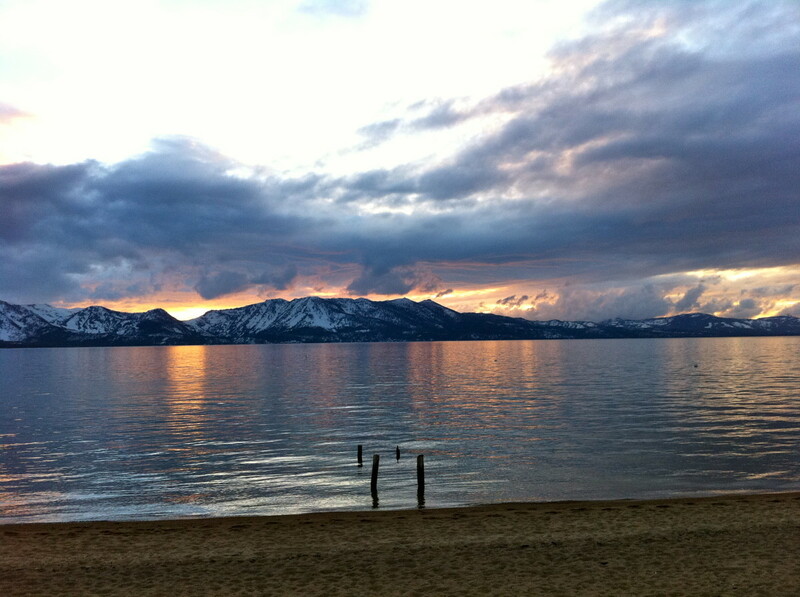 Spend Valentine's Day in South Lake Tahoe. A crystal blue, sparkling mountain lake, beautiful snow-covered mountains and a little planning can make this the most romantic getaway ever. 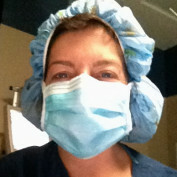 There are many opportunities for nurses in the operating room. These jobs are diverse but all provide a challenging career with many rewards. 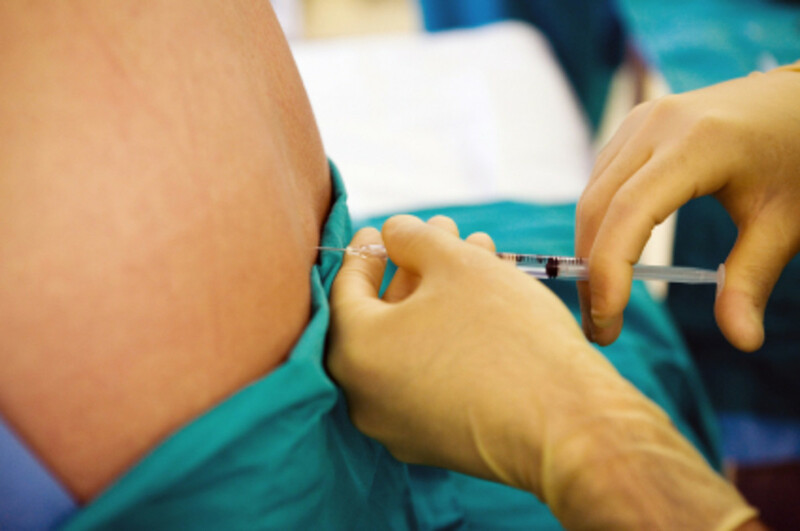 What is an epidural? Learn about the risks, benefits, and potential complications from a board-certified anesthesiologist. 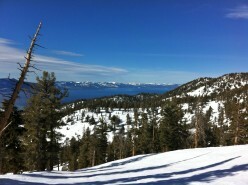 South Lake Tahoe in the winter provides beautiful views, skiing, snowboarding, snowshoeing and abundant sunshine. 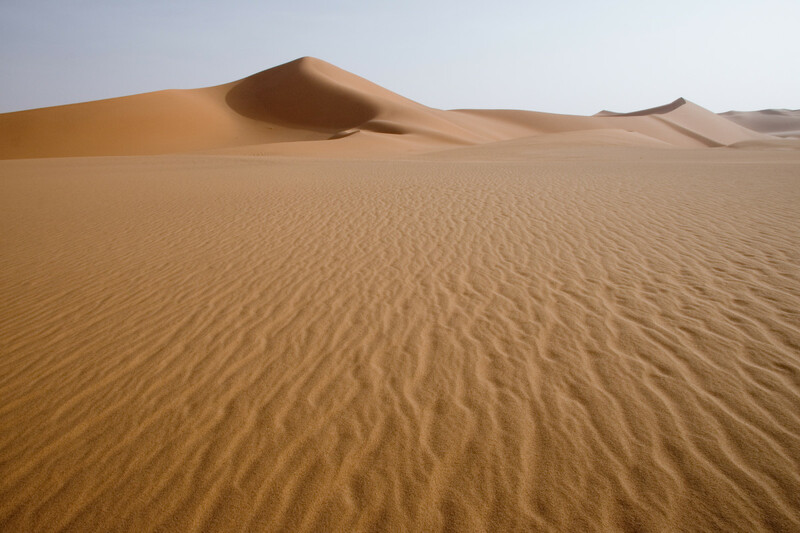 But the seemingly daunting task of getting here intimidates many would-be visitors. Find out how to safely prepare for your trip over and into the mountain. 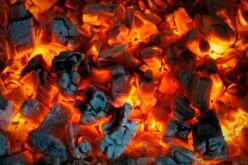 Wood burning stoves and pellet stoves are again rising in popularity. They provide ample heat even when the power goes out and save money on heating bills in the long run.